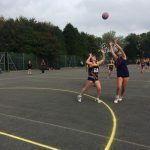 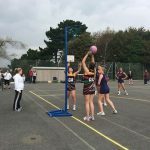 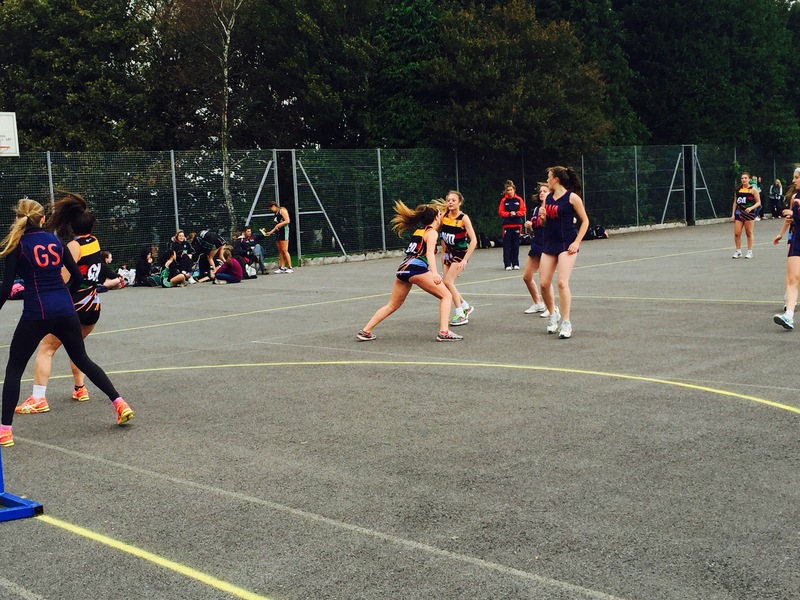 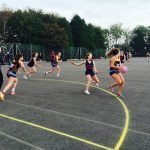 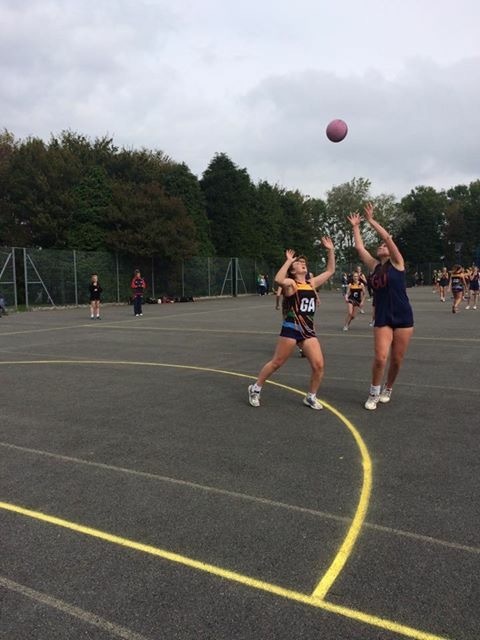 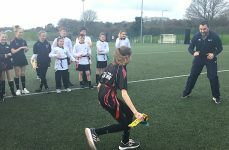 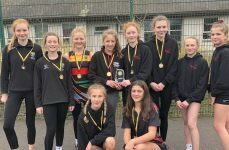 On Saturday 10th October nine Year 10 and Year 11 students attended the Cornwall Schools Netball Tournament at Truro School. 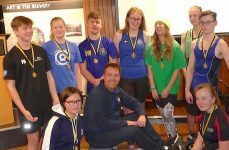 We were placed in a pool with five other schools. 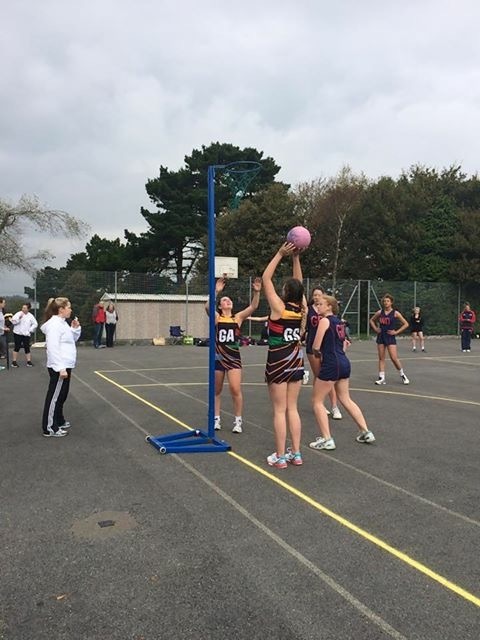 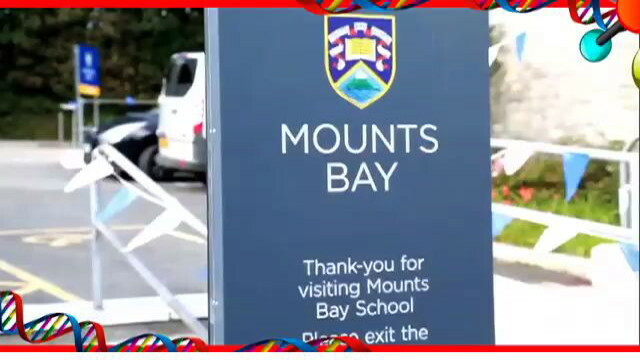 We started off by playing Truro High School and then Helston School. 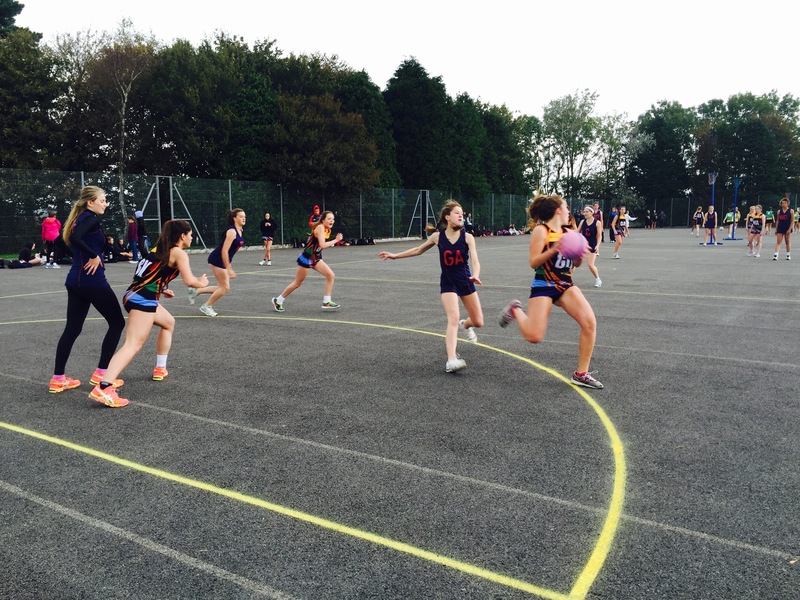 We narrowly lost both these games but afterwards turned it around by winning 9-5 against Penrice. 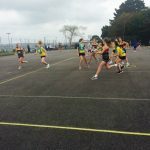 We then went on to win 9-5 again, this time against Camborne School. 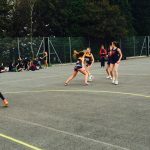 Our last game against Penair was very close, but the final score was 7-5 to them, although we all felt we played our best. 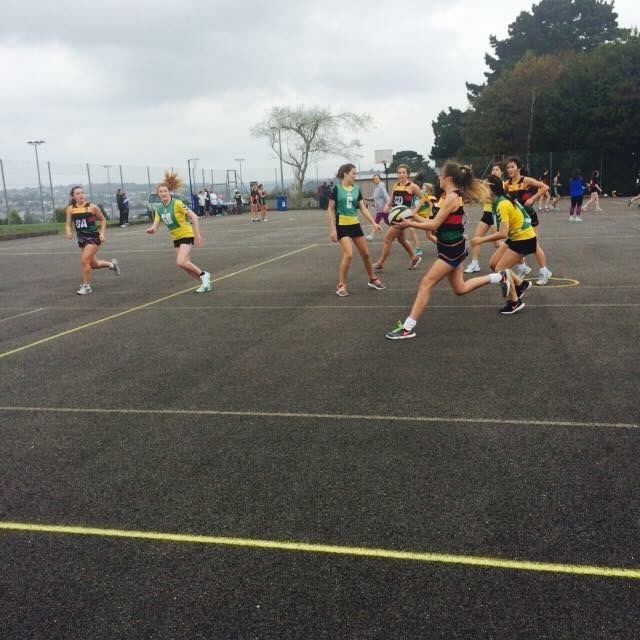 In the playoff for 7th and 8th position in the tournament, we beat Wadebridge 7-5. 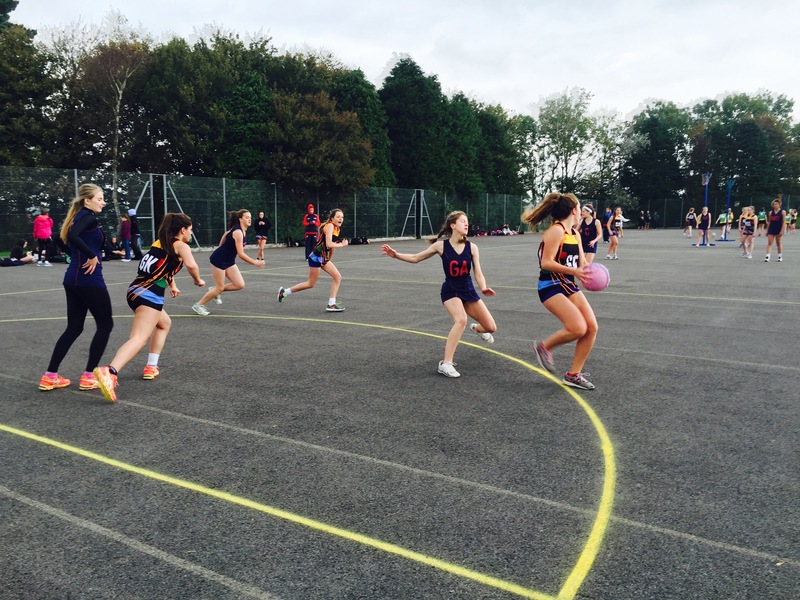 At half time we had been losing but we rallied together and produced an awesome comeback in the second half. 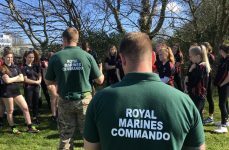 The day overall was a great and we felt a real sense of achievement to do so well. 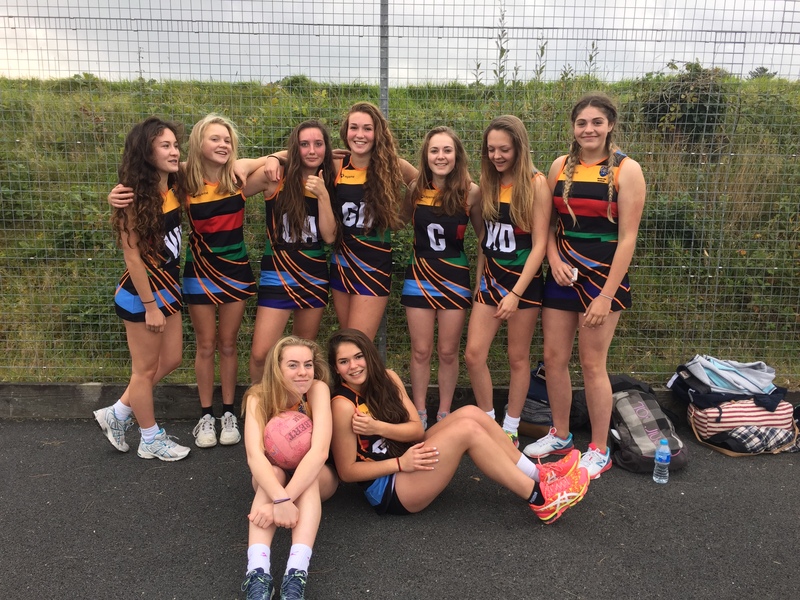 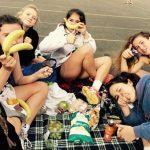 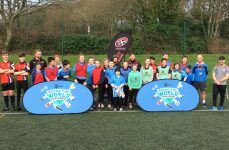 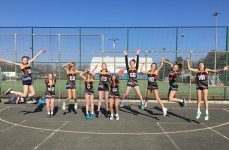 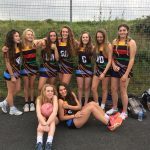 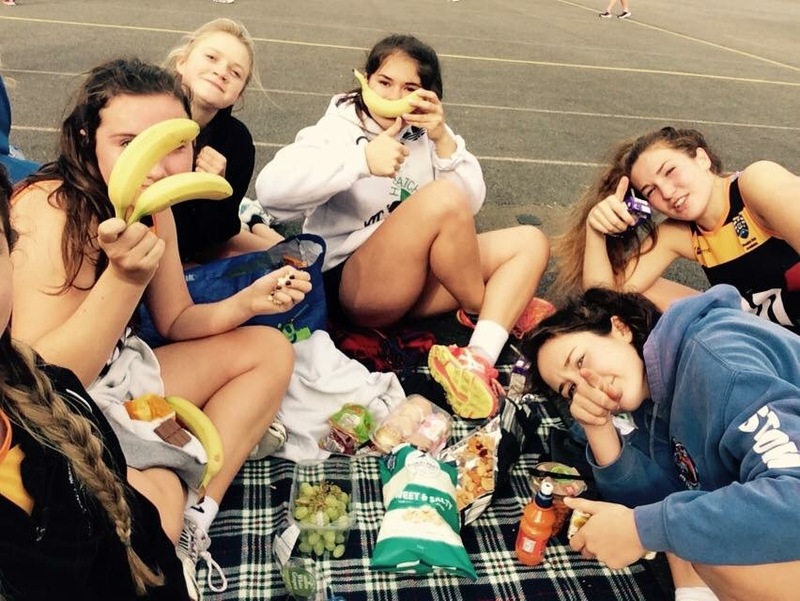 Players- Ellie Brown, Maia Adams, Phoebe Gartside, Phoebe Lagor, Sofia Thomas, Esme Dale, Eva Hawken, Lauren Davies and Anya Smith.